Quite often when I work with students I learn at least as much as they do. 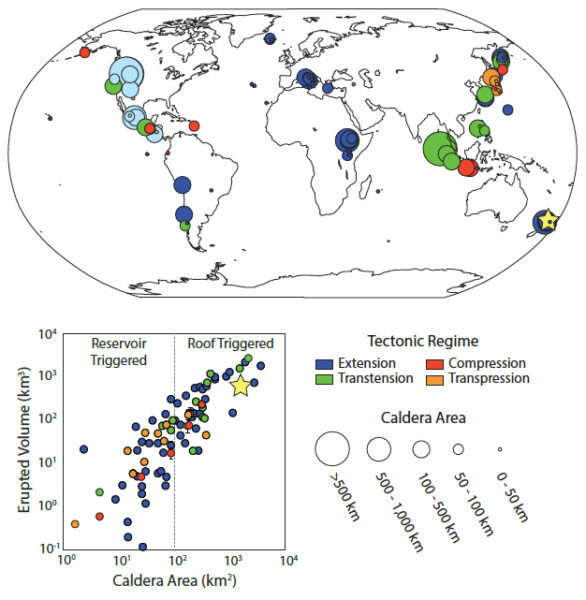 That was definitely the case when collaborating with Haley Cabaniss and her advisor Dr. Patricia Gregg (UIUC) on the project “The Role of Tectonic Stress in Triggering Large Silicic Caldera Eruptions,” recently published in Geophysical Research Letters. Reflecting this excitement, it was fun to see the resulted shared in venues like Newsweek and Forbes! For more information see: UIUC Press Release and original article in GRL. In March volcanology research results, obtained by six students working with Prof. Grosfils during the previous summer, were presented at the 2015 Lunar and Planetary Science Conference in Houston, TX. 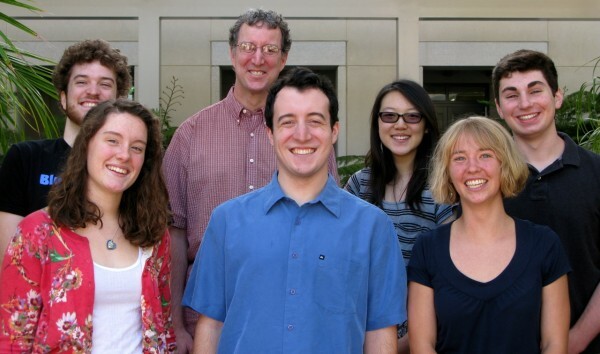 Work performed by Robby Goldman (’15) and Jack Albright (’16) was shared via “Ring Fault and Caldera Formation: Insights Provided by Three-Dimensional Elastic Finite Element Models,” while Erin Barry (’17), Annika Deurlington (’16), Amanda Yin (’17) and Michael Wucher (’17) helped advance our understanding of subsurface magmatism via the presentation “Using Map-Derived Hoop Strain and Elastic Models of Reservoir Formation to Quantify the Degree of Dike Emplacement at Giant Radial Lineament Systems on Venus.” Our tradition of celebrating student achievement and performance at the conference continued, with attending students joining other Sagehen alumni at the conference for some conversation and reminiscing over refreshments: while planetary geology is a specialized field to be sure, it is a lot of fun to see the cadre of Sagehen enthusiasts involved growing steadily over time! At approximately 10:31 PM PST, August 5th 2012, the dune buggy-sized Curiosity rover touched down gently onto the surface of Mars, culminating a series of amazing engineering achievements. 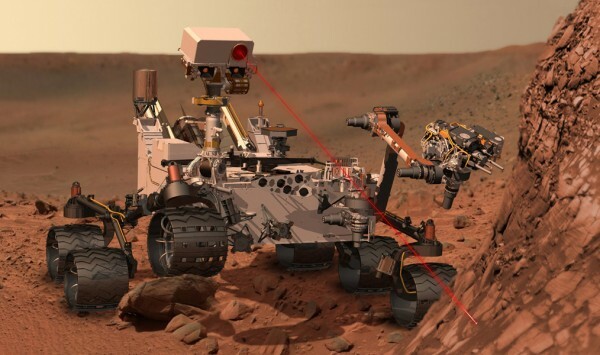 Once tests of the rover’s systems are completed Curiosity will begin its traverse toward the kilometers tall central peak mound within Gale crater, searching within the strata for new insights into the complex climatic development of the red planet and assessing the astrobiological implications. To see an amazing rotatable 360 panorama of the landing site (view from the rover), including some awesome layering, click here.